Before route 290, Holden and Paxton were the two towns to live in. Then came major highway access. The towns that offer highway access seem to be where everyone wants to live today. Both beautiful towns and quite scenic. Holden is a quaint town and everyone tries to avoid Holden Center with all the shortcuts. 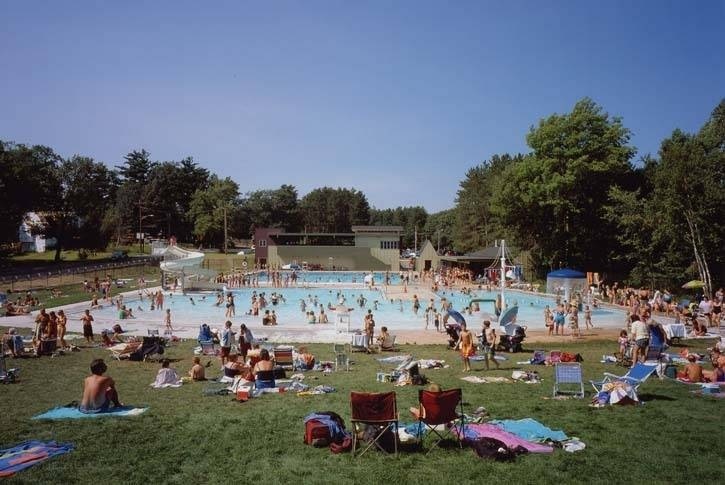 Two favorite places in Holden are the Holden pool which offers a tennis court also and lots of opportunity for parents to bring their children and meet new friends. Eagle Lake is also one of my favorites and is just a great place to bring and sit on a sandy beach for the day with your lunch.